It is November 18, 1958, and a small northern Michigan community is rocked by an unimaginable tragedy. Vigils begin, and finally the word comes; the freighter Carl D. Bradley is lost with 33 of her crew during a brutal Lake Michigan storm. 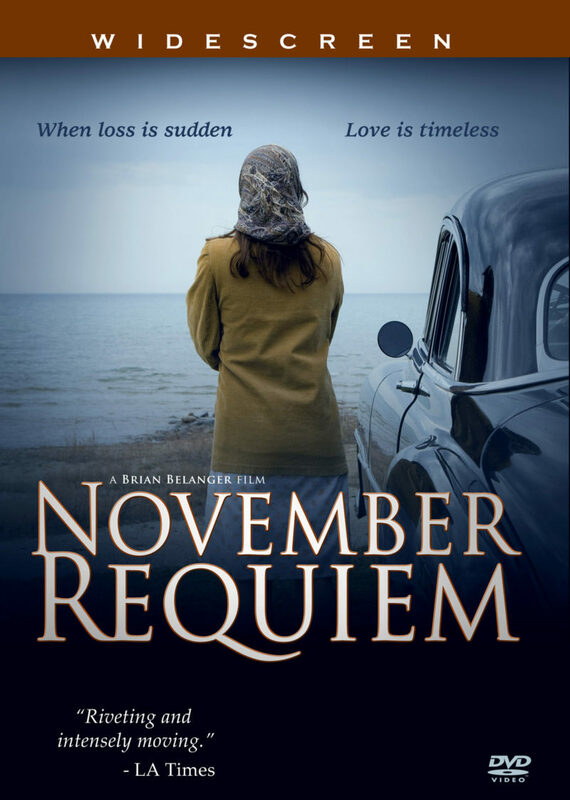 November Requiem is a documentary of extraordinary emotional power, revealing the accounts of families who endured immeasurable grief for nearly fifty years.